Tired of being your own packmule? Tired of big horses and looking for something more, well, cute? 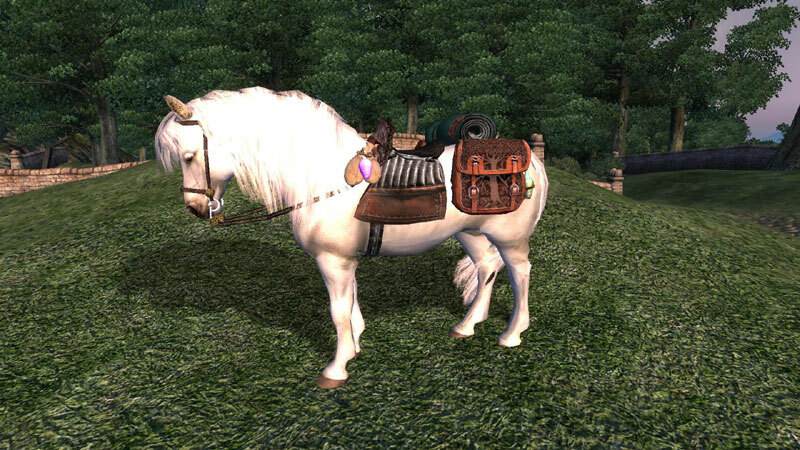 Buy yourself a rideable packpony, or why not six ponies, and your Cyrodiil life will never be the same. At the Chorrol stables, you can now buy up to six rideable packponies in various sizes and colors - Inge, Molly, Lucinda, Douglas, Polly and Bob. 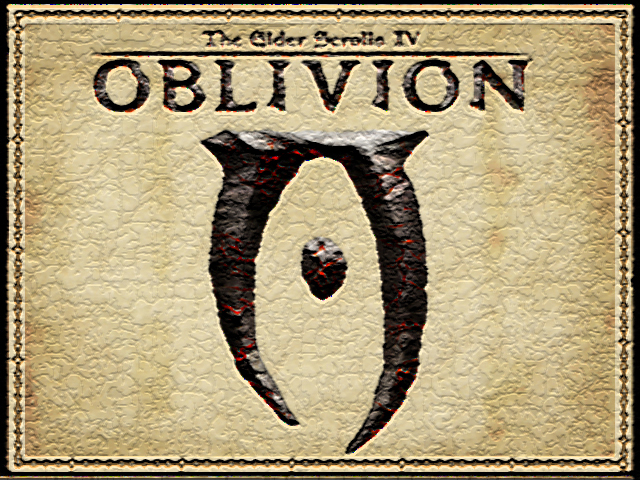 They can follow you everywhere, including through dungeon crawling and into your home. Each of them have a saddlebag for your loot. You can reward them with apples and carrots in order to keep them happy. They are essential, and as for healing, they have an ability that makes them slowly auto-heal over time. They come with a summon-spell, so you don't have to worry about that they get lost. You can also tell them where to stable, and order them to go to their stable. The ponies are no fighters. In general, they will only fight to defend themselves and then return to peaceful again. Unless you are using mods that adds new enemies who don't belong to standard factions, it is not likely that your ponies will get attacked very often. Should the ponies get involved in unexpected trouble when "relaxing", use the "wait" command to stop fights!